Beta-alanine is a non-essential amino acid and is the only naturally occurring beta amino acid. It’s ideal for anyone involved in sports that require explosive actions such as sprinting, weight training, or boxing, as well as anyone doing prolonged endurance exercise. It’s Unflavoured, so it’s great for adding to your favourite shake. 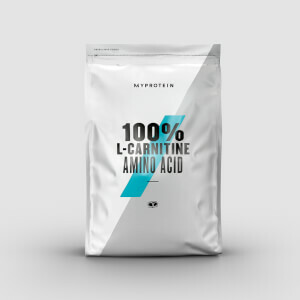 When to take 100% Beta-Alanine Amino Acid? Just add 1.5g to water, juice, or your usual shake twice a daily, preferably between meals. 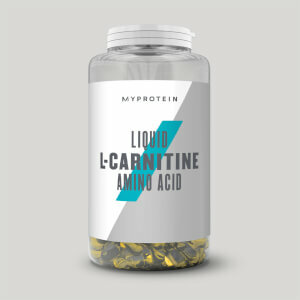 What does Beta-Alanine Amino Acid work well with? Impact Whey Protein — add your beta-alanine powder to our high-quality, super-popular whey protein to help you achieve your workout goals. If you've taken a few pre-workouts, you'll see that this features commonly among many. I find that extra 1-2g pre-workout makes all the difference to ensure that you have a good session, every session. Your existing preworkout, or on its own.